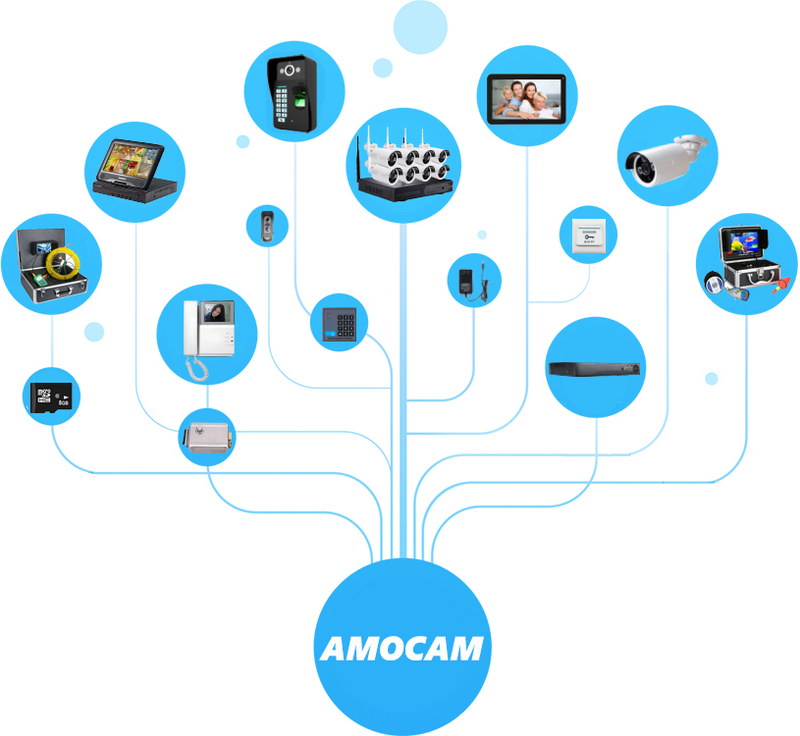 Home - Amocam Technology Co.,Ltd. Keep your home safe knowing who is at your door before you answer it. Keep a record of your visitors even when you are away. 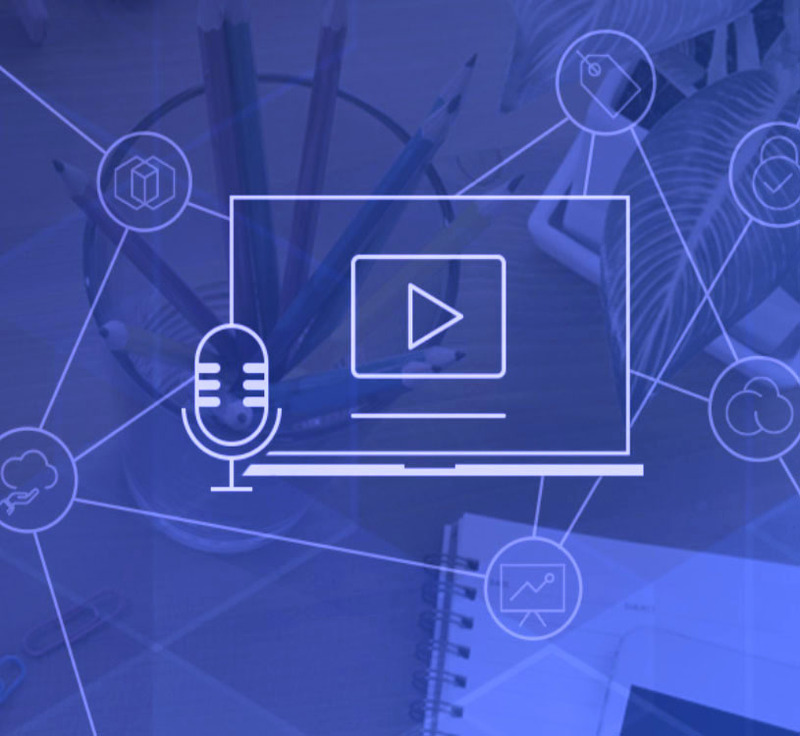 We provide offer sophisticated and cost-effective surveillance system, you can access to the cameras anytime and anywhere in the world. This professional drain pipe & sewer pipeline inspection system cost-effective portable device deliver high quality video images. Underwater Video Camera has a high definition camera and color large screen, can see fish in the underwater,Ocean/Ice/Lake fishing. 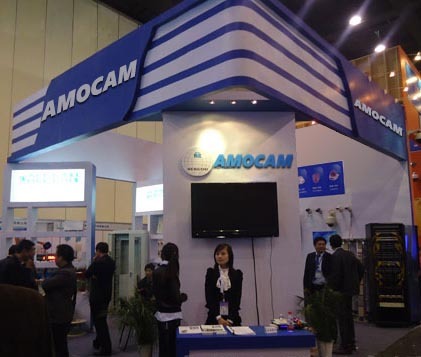 AMOCAM Technology Company is a high and new technology enterprise integrating R&D, manufacturing and sales of Video Door Phone system, CCTV Security system, Smart Home System, Pipe Inspection System and Underwater Fishing System. By strict management, strong manufacturing ability, good design and high quality output, we are able to attain ISO9001:2000, CE, RoHS, CCCs certificate. Under great effort these years, we have had advanced production lines, Strictly QC system, Professional R&D department, and Professional sales group. We focus on supporting customer with competitive price, reliable quality, timely delivery and excellent service. our products are exported popularly in South America, North America, Southeast Asia and so on,have won high reputation for most of customers.